Ingeborg Christophersen (born 1985) is one of the most promising young musicians in Norway. 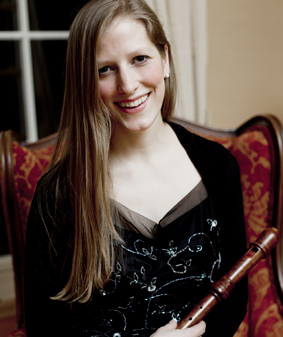 With an astonishing virtuosity and great musicality, she presents recorders in all sizes in an impressing way. Ingeborg Christophersen thrills the audience with her great skills of communication.